Twist out uber fail! wth! 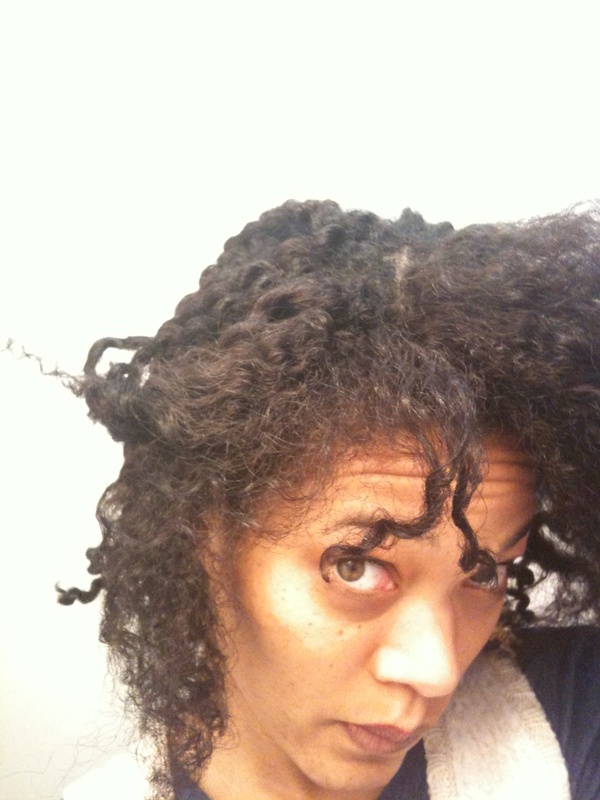 week old twists wilden out thus loosened! Pulling them apart was like opening thread or yarn fibers!!! Washed and conditioned. Wash and go today lol. I always wondered about people who say "twists/twistouts don't work for me"...now I totally get it. That looks exactly like my twist outs.